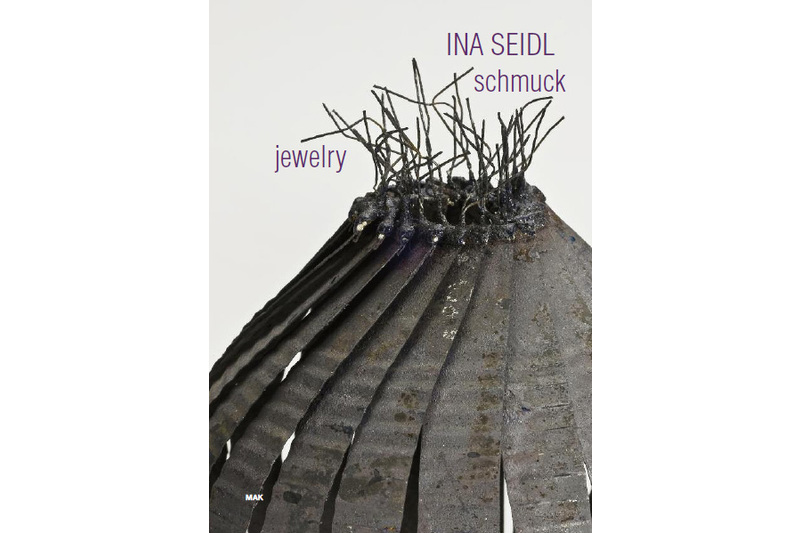 Ina Seidl is concerned both with pieces of jewelry that can be worn as well as with object art. 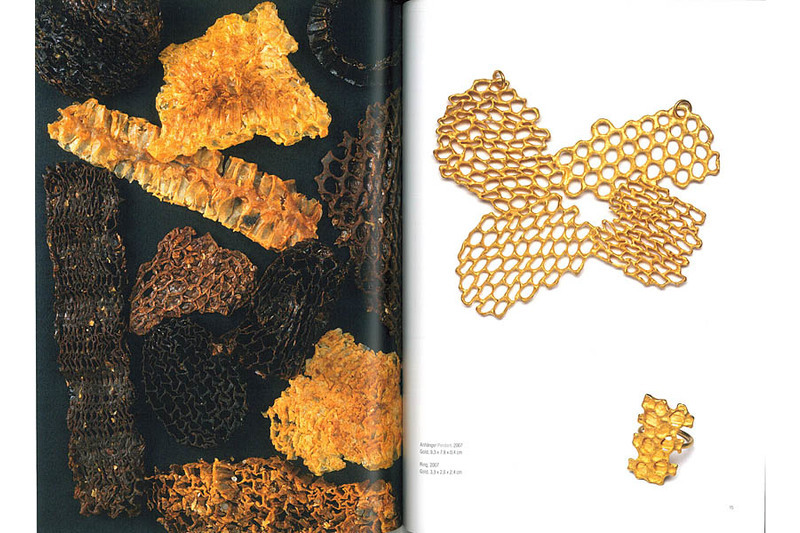 Besides gold and silver, the artist uses paper, steel, plaster, porcelain and dried parts of plants. 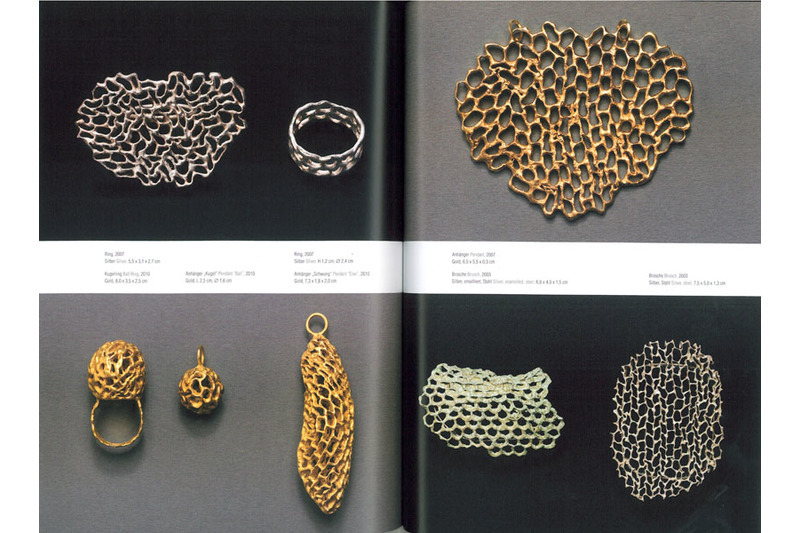 Jewelry reveals its full meaning for her the moment it is worn on the body, and thereby takes on life. 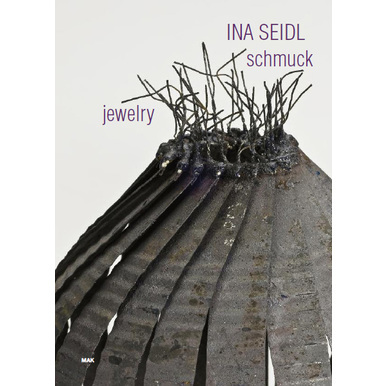 Ina Seidl experiences the creation of her pieces as a metamorphosis, which symbolises the continuous process of change that characterises life itself. 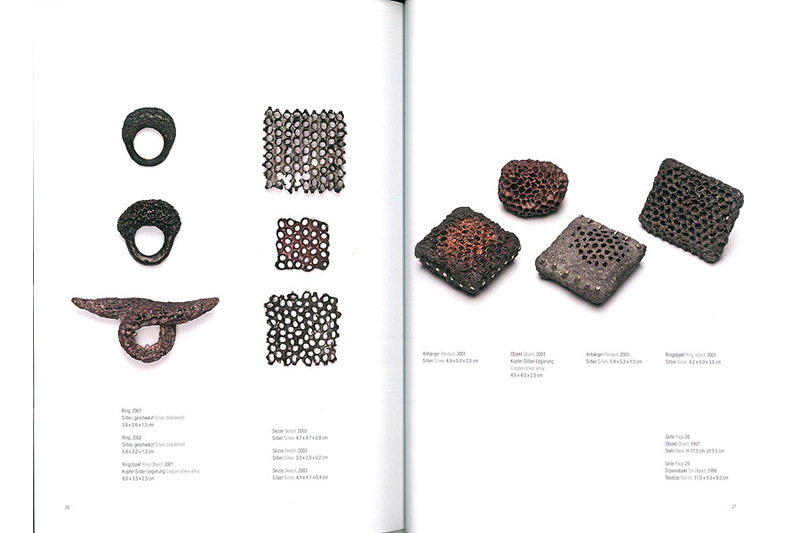 Selected works by the artist are presented in the catalogue, published on the occasion of the eponymous MAK exhibition of the same title (5.5.–26.10.2010). 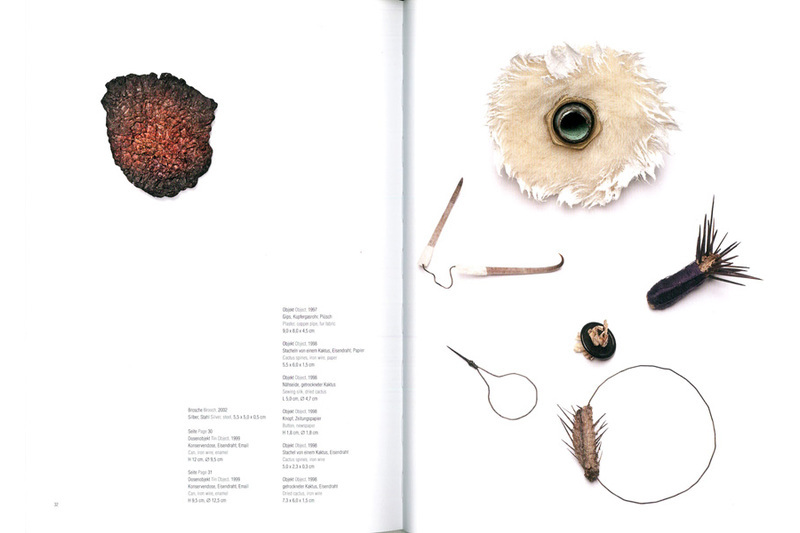 Edited by Peter Noever, with contributions by Elisabeth Schmuttermeier and Ina Seidl.